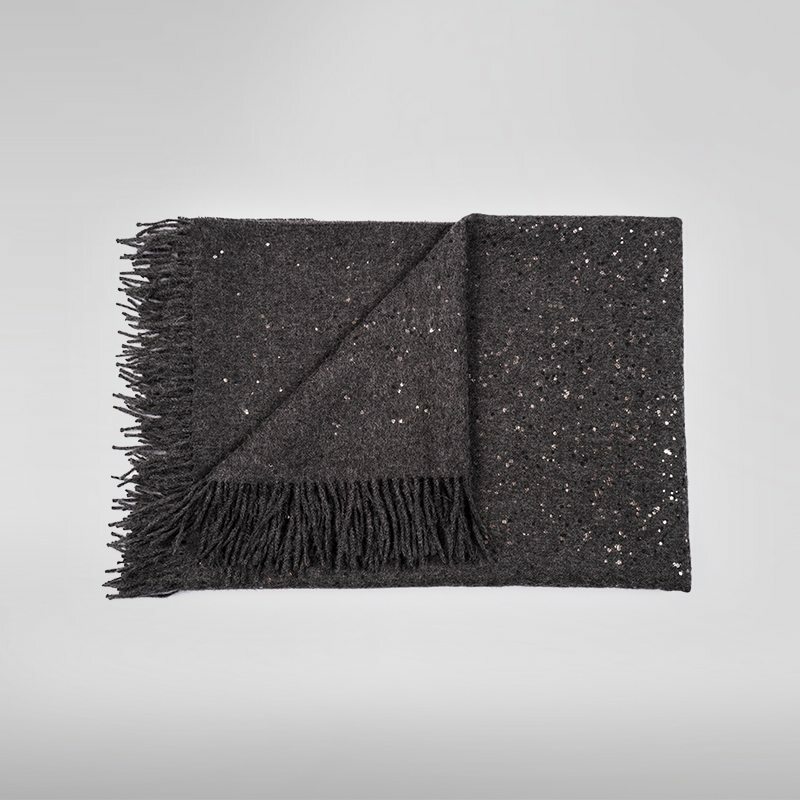 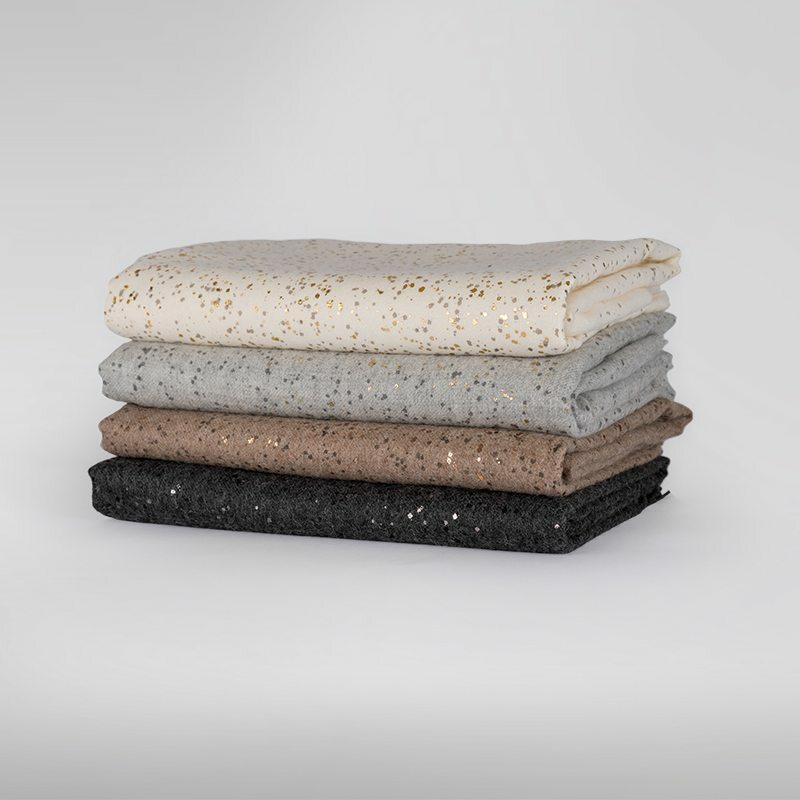 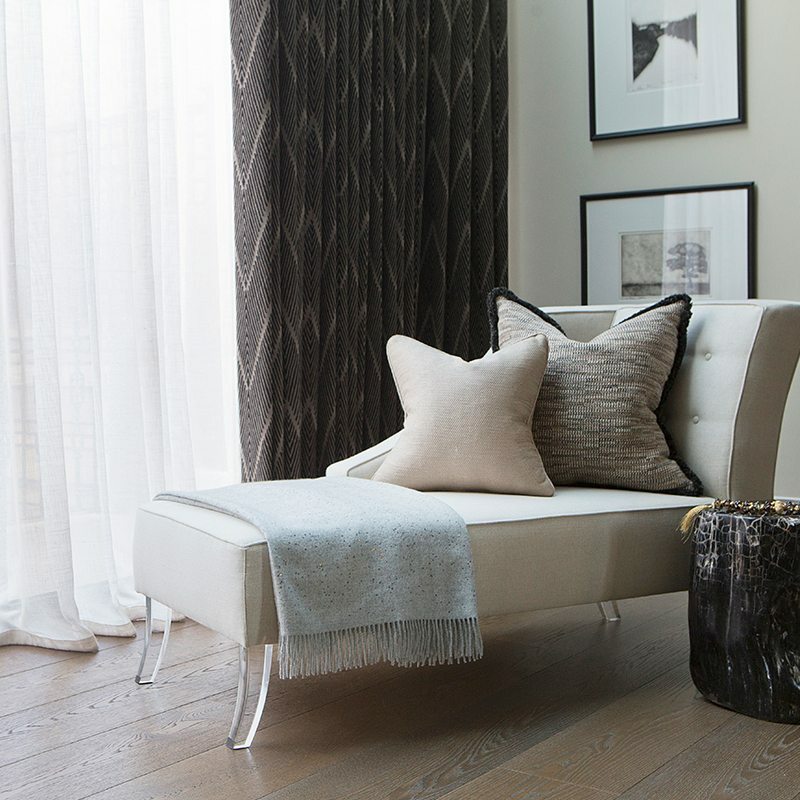 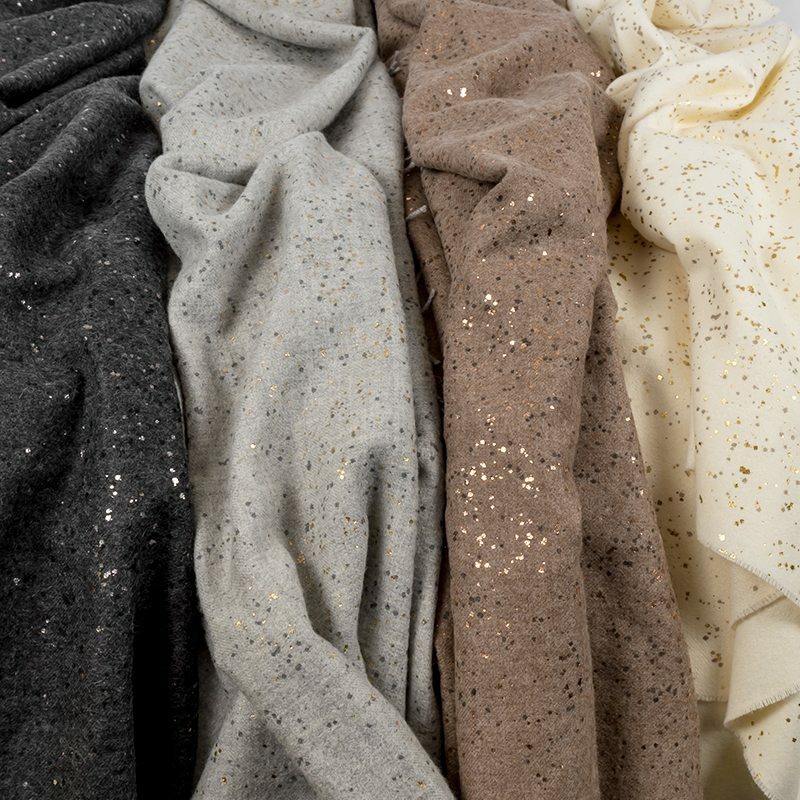 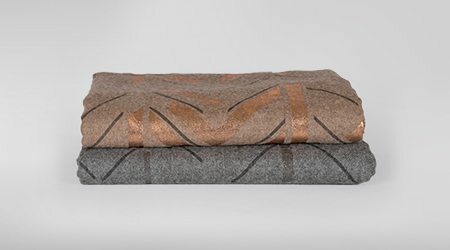 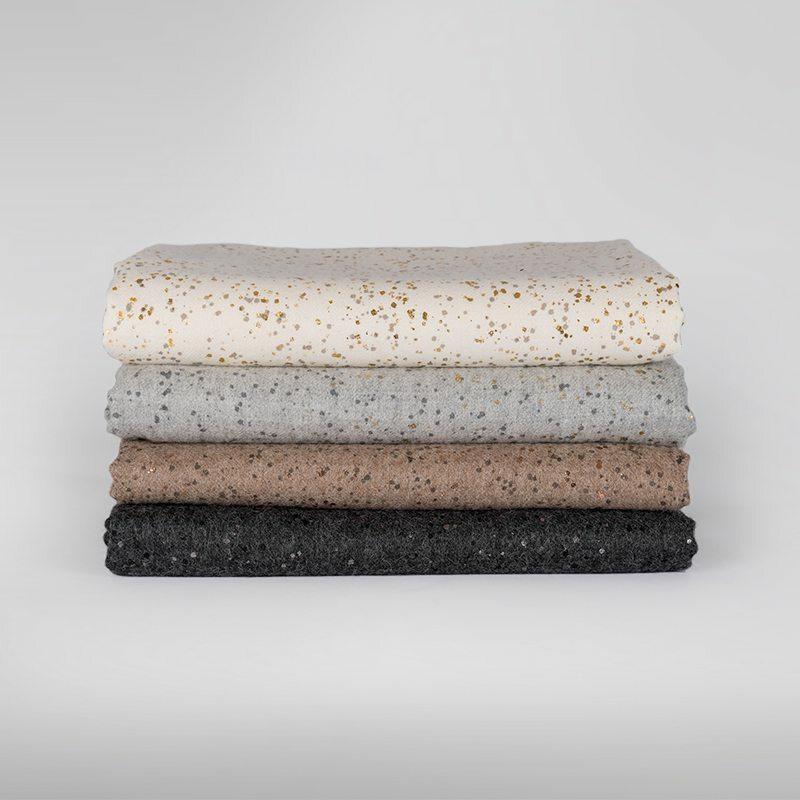 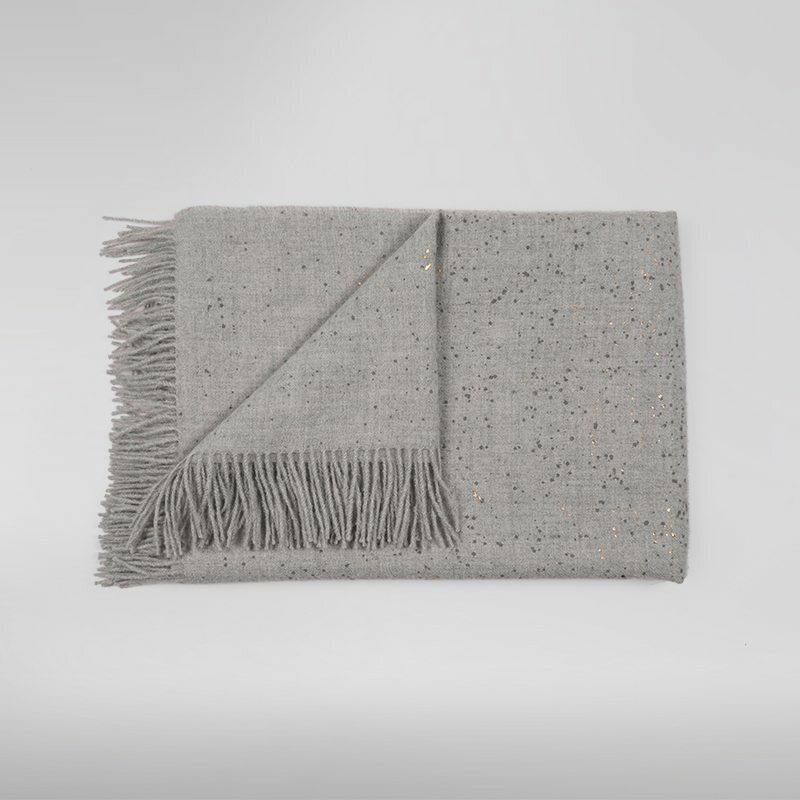 Greys and metallics form the unique speckled design adorning the luxury throws. 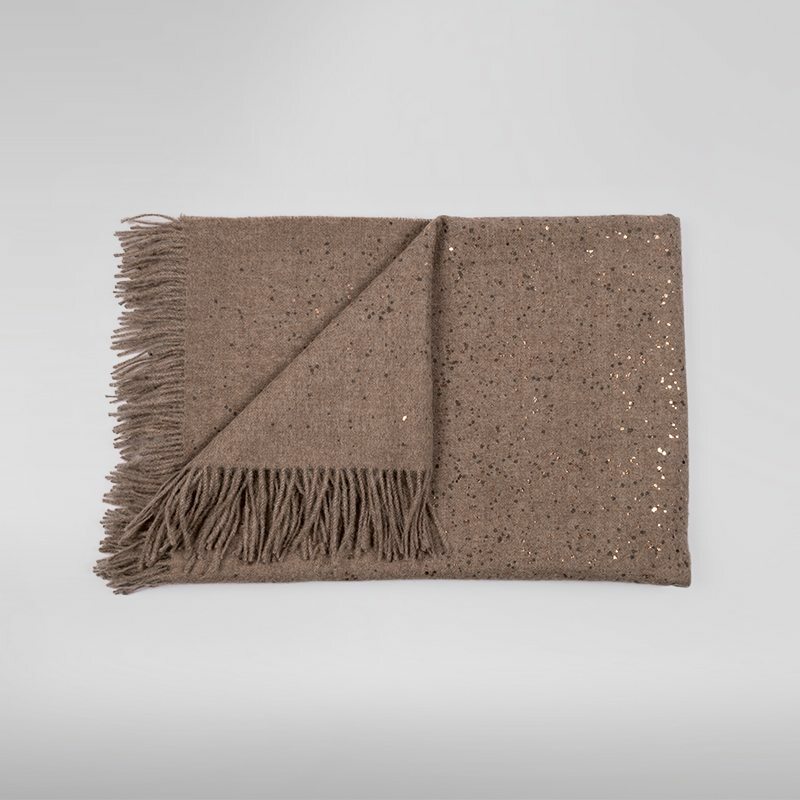 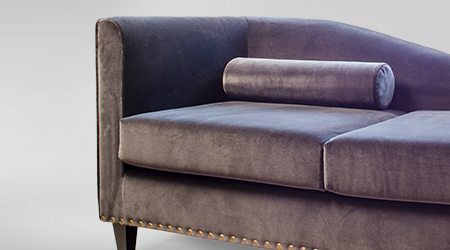 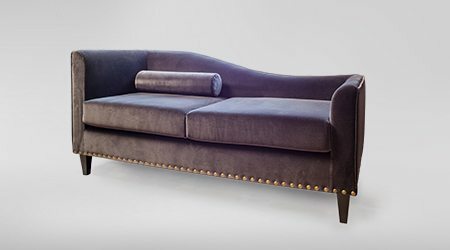 The base of alpaca wool is as tactile as it is luxurious, featuring fringing detail. 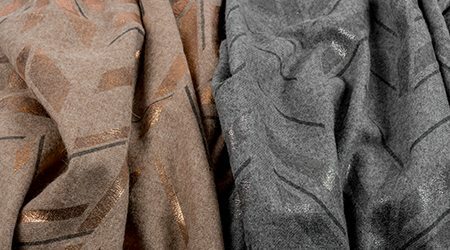 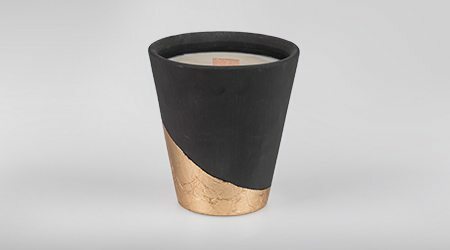 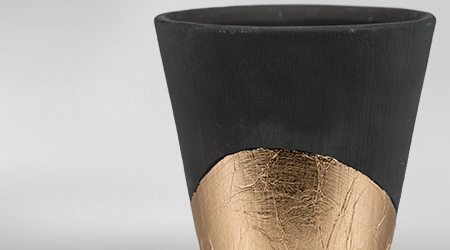 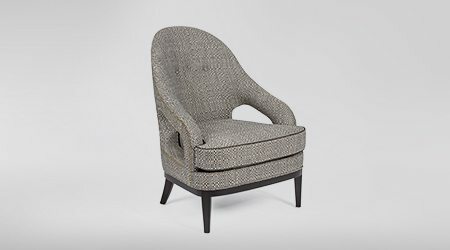 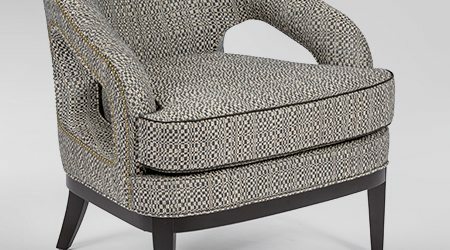 It is then expertly finished with a grey and metallic pattern, screen printed by London-based skilled craftspeople. 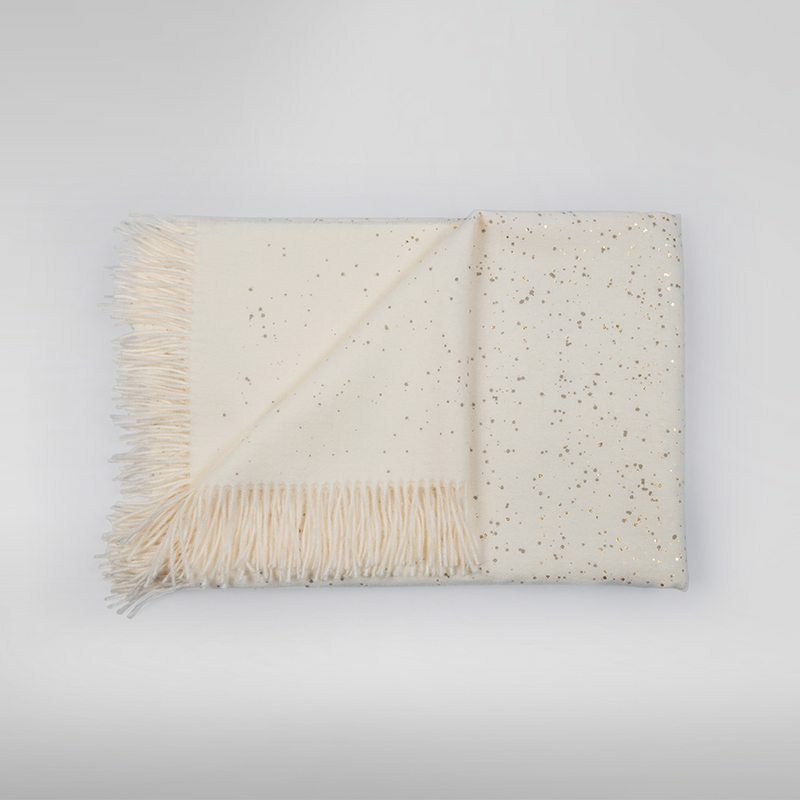 Part of the ‘Dipped’ collection, the screen printed throw sees thoughtful design meet the simple elegance of traditional craftsmanship.